Walter Thomas Huston was a Canadian-born American actor. 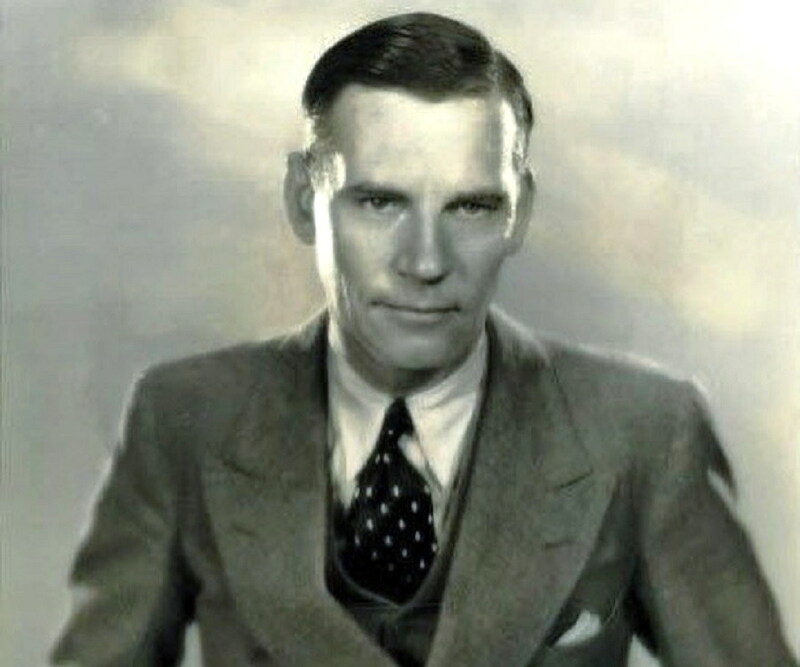 This biography of Walter Huston provides detailed information about his childhood, life, acting career, achievements and timeline. 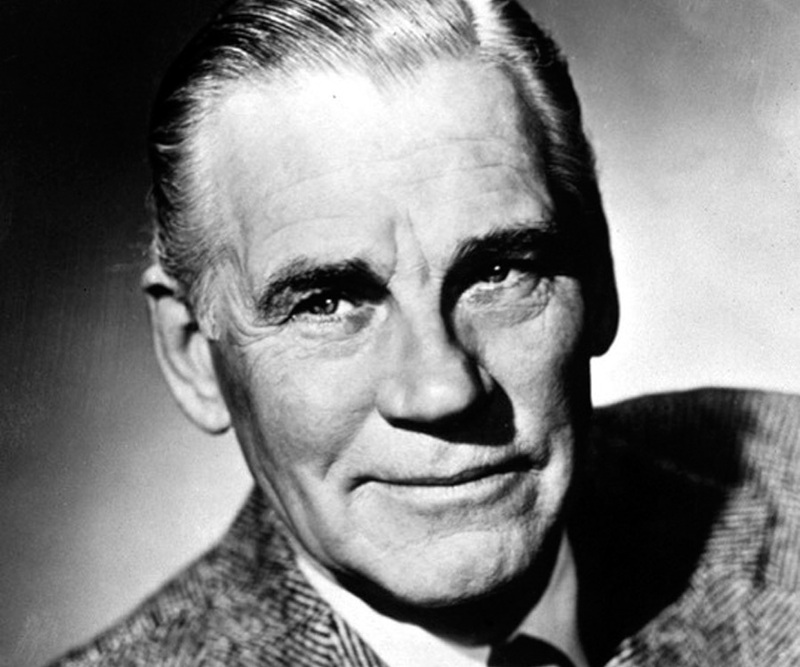 Walter Thomas Huston was a Canadian-born American actor, who had been equally successful on stage and big screen. 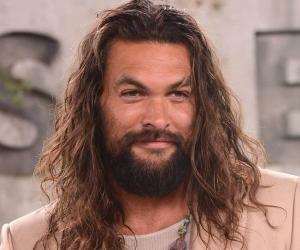 Trained as an engineer, he made his acting debut while he was still in his teens but marriage and family soon forced him to give up acting and take up job at power plants in America. He started the second innings once he lost the job and for more than ten years earned his living by vaudeville. It was only in the mid nineteen-twenties that he could create a foothold in Broadway and once that was done Hollywood was not far off. His first film was released in 1929; but it was ‘Abraham Lincoln’ released the next year, which established him as one of the major actors of that era. In a career that spanned almost two decades, he made around fifty movies, winning a number of Academy nominations and also awards, especially for his role in ‘The Treasure of the Sierra Madre’ directed by his son John. However, he did not neglect the stage all together. 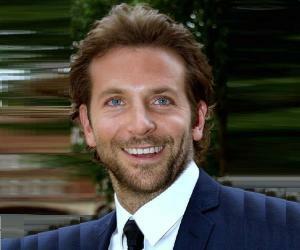 His performances in ‘Dodsworth’ and ’Knickerbocker Holiday’ were highly appreciated by critics. Walter Thomas Huston (originally Houghston) was born on April 5, 1883 in Toronto to Robert Moore Houghston and Elizabeth (née McGibbon). Initially, the family had a farm near Orangeville in the Dufferin County, Ontario. Just before his birth, they moved to Toronto, where his father established a construction company. Walter had one brother and two sisters. One of the sisters, Margaret Carrington, later became famous as theatrical voice coach. In Toronto, Walter attended Winchester Street Public School. Later he studied engineering and concurrently, worked at his father’s farm. In spare time, he attended ‘Shaw School of Acting’. Huston made his acting debut in 1902 in Toronto. He then toured with different companies enacting important roles in plays like ‘In Convict Stripes’, ‘Julius Caesar’ and ‘The Sign of the Cross’. At the same time, he also grew a passion for vaudeville. Unfortunately, he had to leave acting after he got married in 1904. The income from his acting career was not at all steady and he found it difficult to maintain his family with it. He therefore, shifted to the USA and very soon started working as a manger in power stations - first in Nevada and then in Missouri. Huston lost his job in 1909 because the design of the power station, on which he was working in Missouri, proved faulty; it nearly drowned a town. He then went back to stage. Sometime now, Huston began to vaudeville with actress, Bayonne Whipple. Very soon, they began to be billed as Whipple and Huston. The act became their main source of livelihood well into 1920s. Huston made his Broadway debut on January 22, 1924 with ‘Mr. Pitt’. He played the part of Marshal Pitt. The show, which ran through April, was moderately successful; but it helped Huston to get a foothold. Later in the same year, Huston joined Provincetown Players and was chosen to play the role of Ephraim Cabot in ‘Desire Under the Elms’. Originally, it was an off Broadway show, enacted at Greenwich Village Theatre. The play was such a huge success that it was soon transferred to Broadway and ran for eleven months. Huston, now a well-known name, began to enact the leading roles in a number of plays like ‘Kongo’, ‘The Barker’, ‘Elmer the Great’ etc. With the advent of talkies, he went to Hollywood and in May 1929 made his film debut with ‘Gentleman of the Press’, playing the part of Wickland Snell. Also in 1929, he played Robert Rossiter in ‘The Lady Lies’ and a cattle rustler in ‘The Virginian’. His second film was highly appreciated by critics and he soon established himself as a reputed actor. It was followed by ‘The Virtuous Sin’ and ‘The Bad Man', both released in 1930. Ultimately, it was ‘Abraham Lincoln’ (1930), which established him as a major player in Hollywood. Playing the part of the protagonist Abraham Lincoln, he gave an inspiring performance, which, according to many critics, might be listed as ‘one of the ten best of the year’. From now on, Huston concentrated mainly on movies, among which ‘Rain’ (1932) and 'Gabriel Over the White House’ (1933) merit especial mention. However, he did not entirely give up the stage. In 1934 he went back to Broadway to play the role of Sam Dodsworth in the stage adaption of ‘Dodsworth’, a satirical novel written by Sinclair Lewis and earned great acclaim. Two years later when the same book was made into film, Huston appeared in the same role and received his first Academy nomination. ’Knickerbocker Holiday’ was another of his popular Broadway productions of this period. The musical opened at Ethel Barrymore Theatre on October 19, 1938 and closed on March 11, 1939 after 168 performances. In this show, he appeared as aged dictator Peter Stuyvesant and insisted that if he was going to play the role he should have at least one solo song. Accordingly, ‘September Song’ was composed to suit his gruff voice and restricted vocal range. The song later became very popular, especially after his death. By now, his son John Huston had established himself as a screenwriter in Hollywood. In 1941, he made his directorial debut with ‘The Maltese Falcon’ and Walter appeared in it as Captain Jacobi. It is the first of many projects where the father and son worked together. ‘The Devil and Daniel Webster’, also made in 1941, was another of his important works. It is an adaption of Stephen Vincent Benét's short story of the same name. Later, to avoid confusion with another film released in the same year the title was changed to ‘All That Money Can Buy’. ‘Yankee Doodle Dandy’, released in 1942, was his next important film. The musical, directed by Michael Curtiz, on the life of George M Cohan, was a huge box office hit. Curtiz was so impressed by his work that when he made ‘Mission to Moscow’ in 1943, he cast Huston as Ambassador Joseph E. Davies. Huston then went on to make a number of films like ‘The North Star’ (1943), ‘December 7th’ (1943), ‘Dragon Seed’ (1944), ‘And Then There Were None’ (1945), ‘Dragonwyck’ (1946), ‘Duel in the Sun’ (1946), The Treasure of the Sierra Madre (1948), ‘Summer Holiday (1948), ‘The Great Sinner’ (1949) and ‘The Furies’ (1950). While Huston had made more than fifty films, his 1948 film, ‘The Treasure of the Sierra Madre’ directed by his son John, is probably his best. It was one of the first Hollywood films to be filmed on location outside the United States; in this case Mexico. In this film, Walter appeared as Howard, a side character. Since he was still enacting lead roles he did not want to take it up. However, later he agreed and on his son’s request, did not wear his dentures. In 1949, Walter Huston received Academy Award for the Best Actor in Supporting Role category for his work in ‘The Treasure of the Sierra Madre’ (1948). In addition, he had been nominated for Academy Awards thrice before; i.e. for his role in ‘Dodsworth’ (1937), ‘All that Money Can Buy’ (1942) and Yankee Doodle Dandy (1943). He also received the ‘Golden Globe Award for Best Supporting Actor - Motion Picture’, ‘National Board of Review Award for Best Actor’ and ‘New York Film Critics Circle Award for Best Actor’ (2nd place) for his role in ‘The Treasure of the Sierra Madre’. In 1937, Huston also received New York Critics Circle Award for Best Actor for his role in ‘Dodsworth’. In 1960, Huston was honored with a star on the Hollywood Walk of Fame at 6624 Hollywood Blvd. He is also a member of the American Theater Hall of Fame. In 1904, Walter Huston married Rhea Gore, who worked as sport editor in various publications. She gave up her career once their only son, writer director John Huston, was born in 1906. The marriage began to falter by 1909 and the couple ultimately divorced in 1912. In 1915, Huston married his vaudeville partner Bayonne Whipple, who was older than him. The marriage fell through by the beginning of 1920s and finally they divorced in 1924. Huston next married Ninetta (Nan) Sunderland in 1931. The couple remained married till his death in April, 1950. Huston died on April 7, 1950 from aortic aneurysm, which is caused by the enlargement of the aorta (the main artery in human body). His mortal remain was cremated and the ashes were buried at Belmont Memorial Park in Fresno, California. Observing the depth of Walter Huston's performance in ‘The Treasure of the Sierra Madre’, Humphrey Bogart, who was in the leading role, said. "One Huston is bad enough, but two are murder." While accepting his Academy Award for his role in ‘The Treasure of the Sierra Madre’, Walter Huston had said, "Many years ago... many, many years ago, I brought up a boy, and I said to him, 'Son, if you ever become a writer, try to write a good part for your old man sometime.' Well, by cracky, that's what he did!"